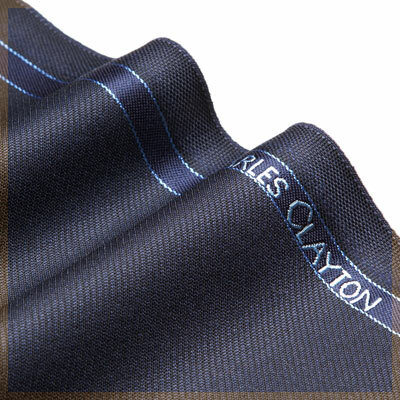 The Charles Clayton label speaks of understated luxury in worsted suitings. 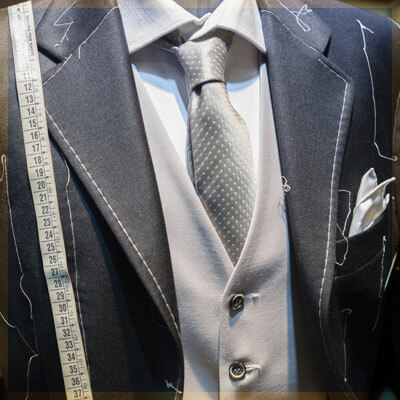 When you handle a Charles Clayton cloth you’ll feel the care and attention that our team of skilled craftsmen and women put into every piece. You’ll also see the Made in England legend and the Charles Clayton name as an assurance of the highest quality. 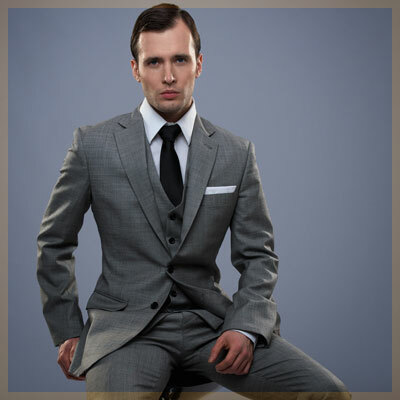 A garment tailored in Charles Clayton is a pleasure to own and beautiful to wear. Find out more about the ethos behind our brand, our collections and extensive stock-service range and if you would like to know more please contact the mill or our worldwide network of agents.